Swept back in time from 1945 to 1743 Scotland, married WWII combat nurse Claire Randall encounters civil war and rogue clans. 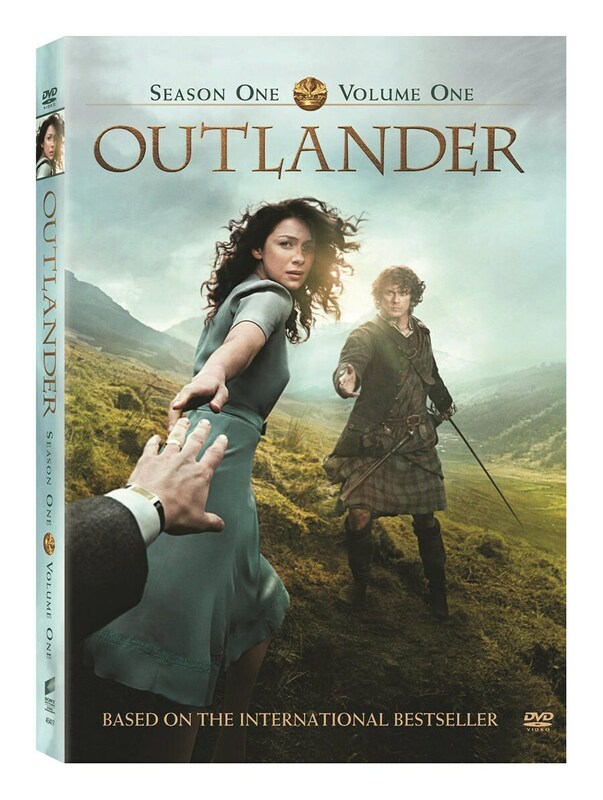 Forced to marry a dashing young Highland warrior, her heart is torn between two men in two worlds. Based on Diana Gabaldon's best-selling books, filmed in Scotland and seen on Starz, this breakout hit won a People's Choice Award. Caitriona Balfe and Sam Heughan star as Claire and Jamie. "Romance, intrigue and violence" (Lincoln Journal Star). 8 episodes, 8½ hrs, 2 DVDs. Mature audiences. 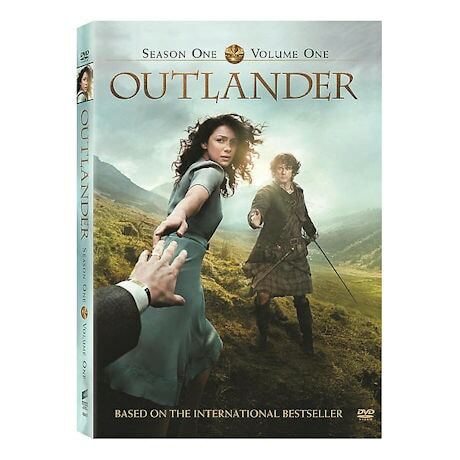 Disc 1: All-new featurette, "Outlander: An Epic Adaptation"
Disc 2: All-new featurette, "Authentic in Design: The Dresses & Kilts of Outlander"
Caitriona Balfe, Sam Heughan, Duncan Lacroix, Graham McTavish, Tobias Menzies, Grant O'Rourke, Stephen Walters.